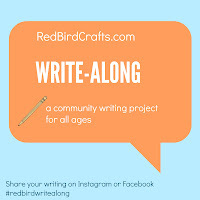 red bird crafts: some things. 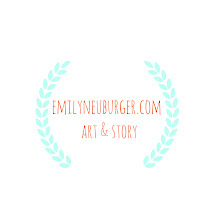 In preparation for the launch of my new website (emilyneuburger.com), I've tidied up my blog and designed a fresh, new banner for the top. 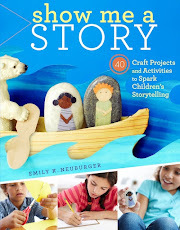 For those of you reading this on a reader, you might want to click through and have a peek. I'm feeling really happy about the change. Today, Lori from the Camp Creek blog posted about this short video with Maira Kalman. Knowing that I am typically instantly inspired by her work, I clicked play. And, of course -- Maira Kalman never fails to fill me up. The video was just what I needed to listen to this morning. It was introspective and comforting in the big picture kind of way and she left me feeling a bit more settled on this Wednesday. "I have enough. I have all that I need." It is so nice to be reminded.